Still if you are not alert of this just click here and go through, definitely you will like this and I know you too join this challenge instantly Right? This challenge may be new to some of you. So briefly I will tell about this challenge. Definitely you will recognize fairly by knowing of this challenge itself, Right? What friends??? Are you interesting with this challenge??? 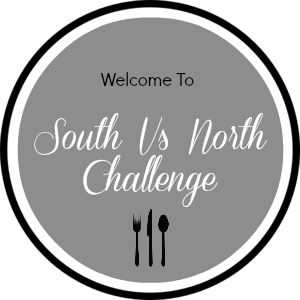 SNC group and give challenge and learn new authentic regional recipes. Ok friends!!! 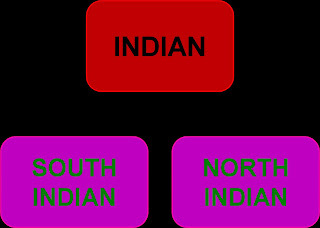 Let come to my zone… am from southern team (Tamil Nadu), so I have to do Bhel puri chaat which is challenged by Shruti from Northern group… Usually I love north Indian foods very much especially street foods, in my college days almost certainly each day we had bhel puri, pani puri, pav bhaji and all… This is my first attempt to prepare bhel puri, shall we move on to the challenge!!! Bhel puri is a savory Indian snack and is also a type of chaat. 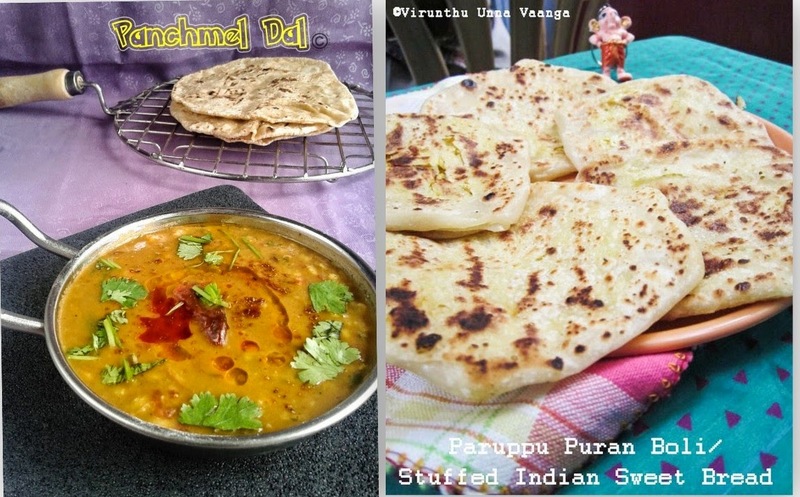 It is made out of puffed rice, vegetables and two type of chutneys served with papdis. 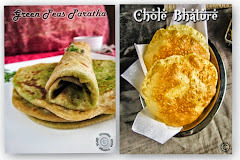 In Mumbai it’s very famous street food and now available at all places in India. No Cholesterol, low calorie for diet people, contains minerals, vitamins, and folate and dietary fibers. Anti-septic, relieves gastric and digestive problems, cardio protective activity, reduce malarial fever, lowers cholesterol level, Anti bodies against cancer. 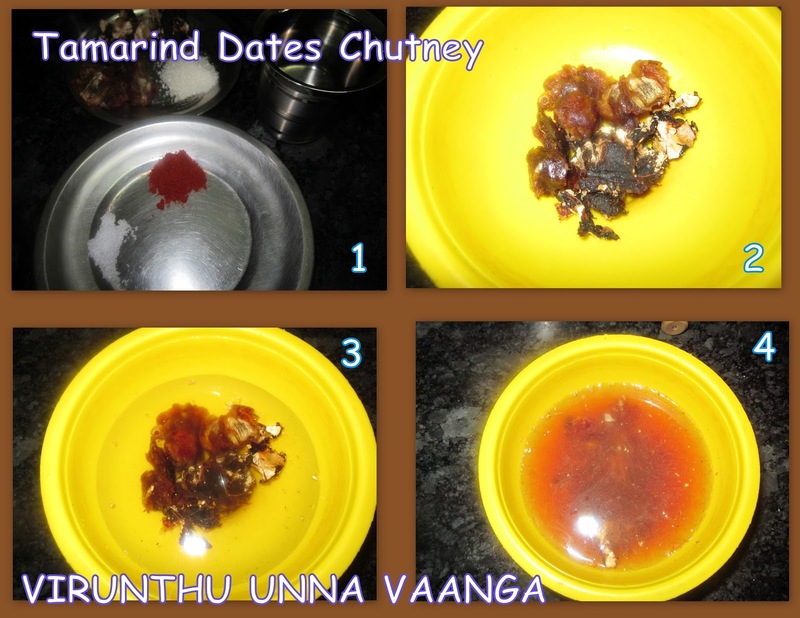 Iron content, no cholesterol, very low fat, source of protein, fiber, rich in vitamin and improve digestive system. Digestive, cancer fighting, abundant in vitamins and minerals, diuretic effects and asthma relief. Anti-bacterial, aids in digestion,anti-inflammatory, protects against UTI, prevent nausea, lower blood sugar, lower LDL cholesterol and lot of vitamins and minerals. 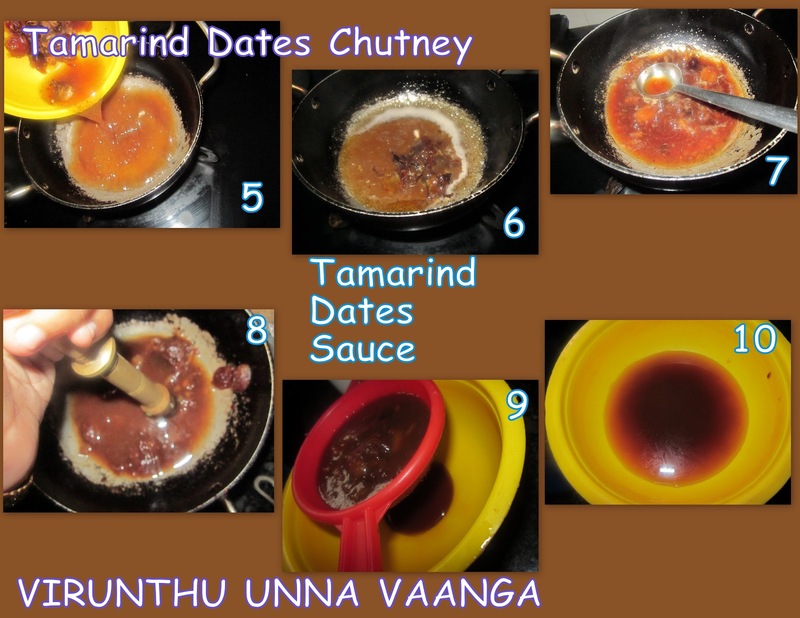 Tamarind Dates Sauce - Soak dates and tamarind in a cup of water for 15 minutes and heat pan and add this mixture to it and boil for 10 minutes till brown color comes stir well and strain the liquid and keep it aside. Heat pan pour tamarind dates sauce, sugar, red chilli powder, salt stir well till it comes slight thicken. Cool it and its ready for chaat items. 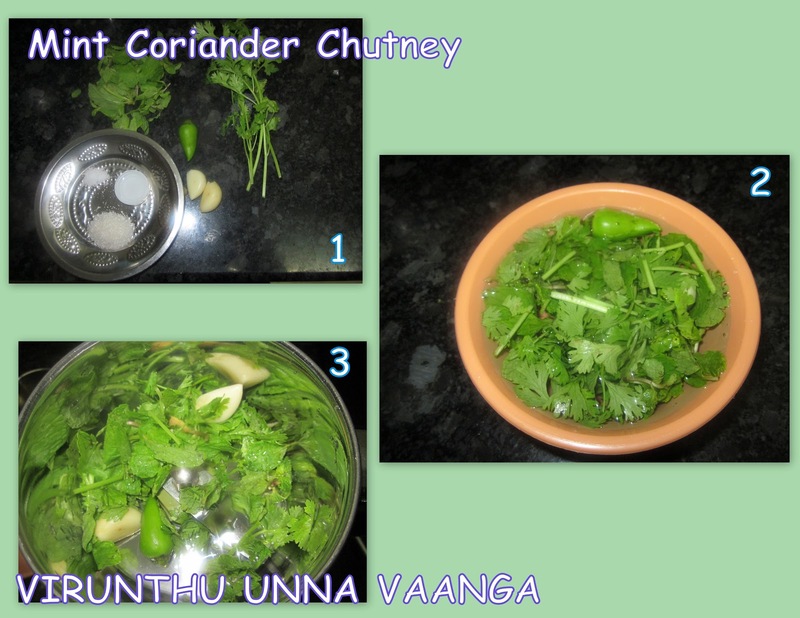 Washed mint, coriander leaves, and garlic, ginger and green chillies. Now add all this ingredients in a blender and blend it well. 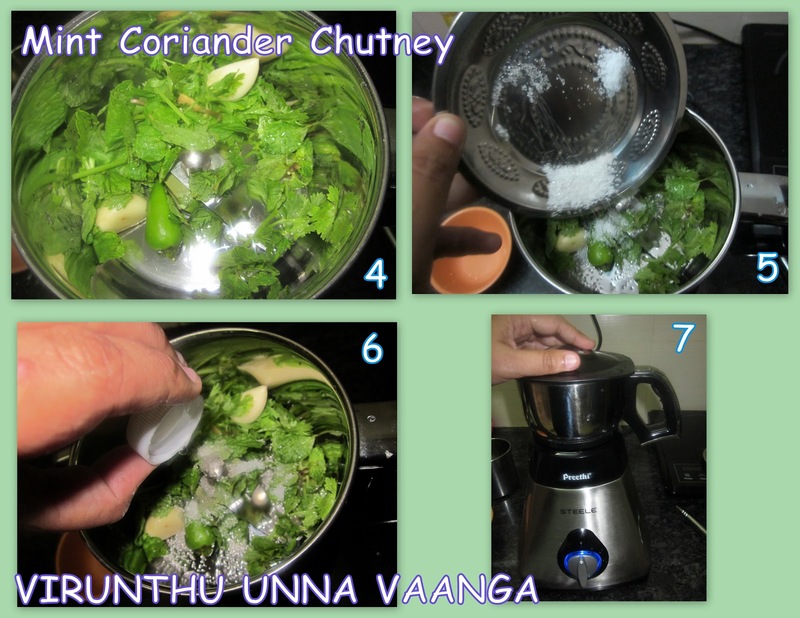 Now chutney is ready for chaat items. 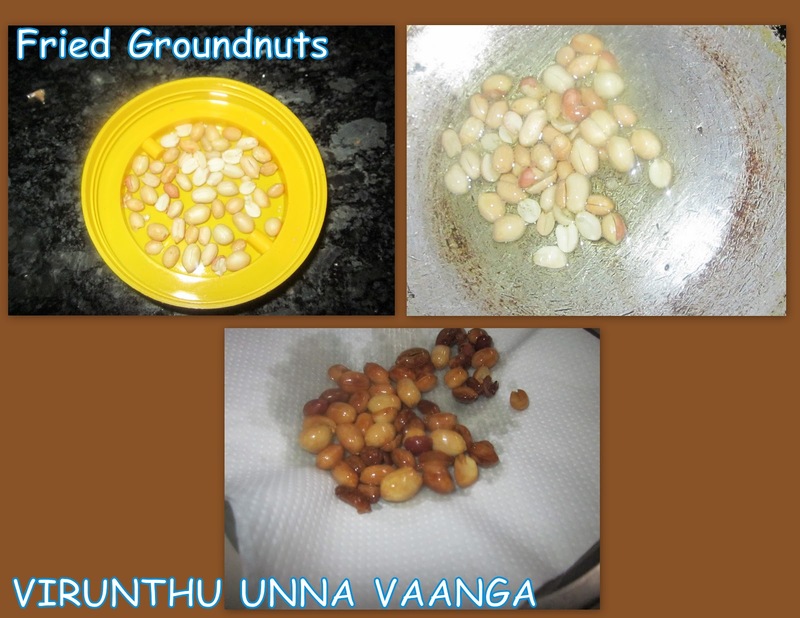 Heat oil in a pan adds peeled groundnuts and fry for 10 seconds and take it. Take a bowl add maida, ajwain, salt, 1 Tsp oil and mix then add required water to knead and it should be in chapathi dough consistency. 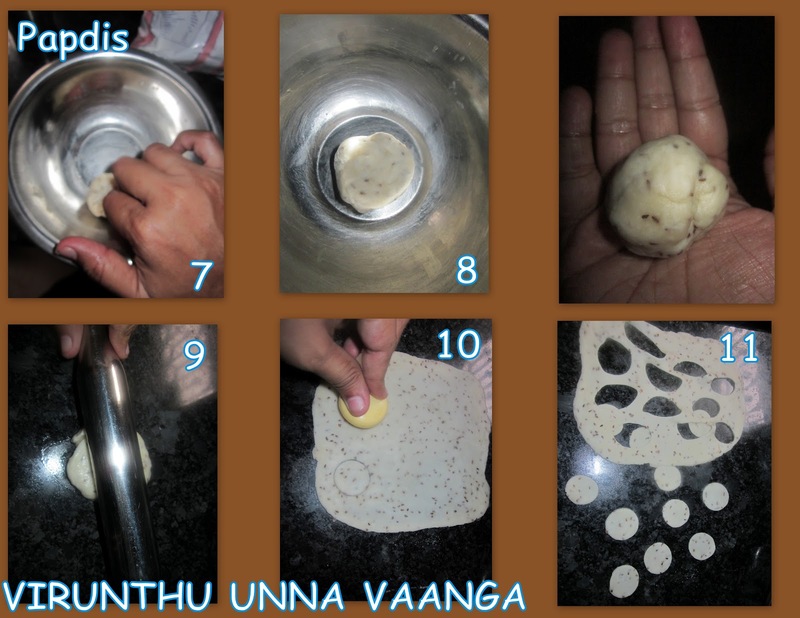 Then using chapathi roller flat the dough and cut with any cookie cutter or any round shape, prick with fork to prevent puff up. Heat oil in a pan; deep fry this dough till golden brown. 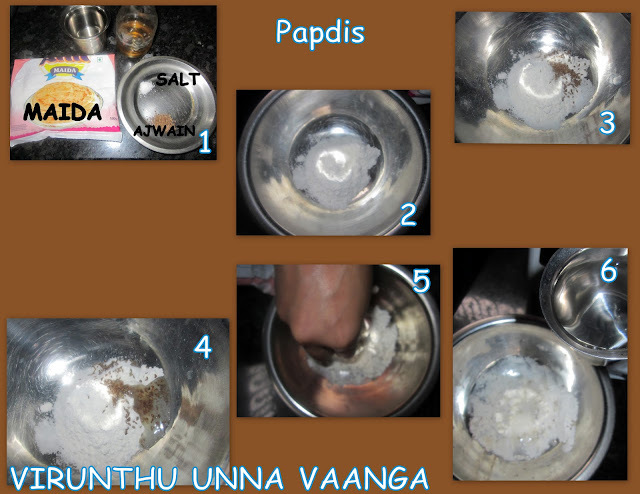 Papdis ready for chaat items. Now everything is ready for BHEL PURI... Now going to major part of MIXING!!! Take a big bowl adds crushed papdis and puffed rice mix well. Add all chopped veggies such as onion, tomato, cucumber and potato. Next add fried ground nuts, mint coriander chutney, tamarind dates chutney, and lemon juice, salt mix it well. YUMMY BHEL PURI CHAAT IS READY FOR U!!! NOTE - Serve immediately otherwise it will become soggy. LINK TO SNC AND SHRUTHI'S SPACE!!! North team what’s the next challenge!!! We are ready!! Wow... Nice Viji ... Lot of patience. Great!!!! Yummy yummy !!! Lip smacking snack dear, well presented!!! OMG! Bon what a detailed presentation! Really speechless now. Amazingly made this Bhel puri chaat. Surely Bhelpuriwalas will get shame, if they look your awesome preparation and presentation. Wonderful!!! Drooling here, feel like having some rite now..Beautifully done. 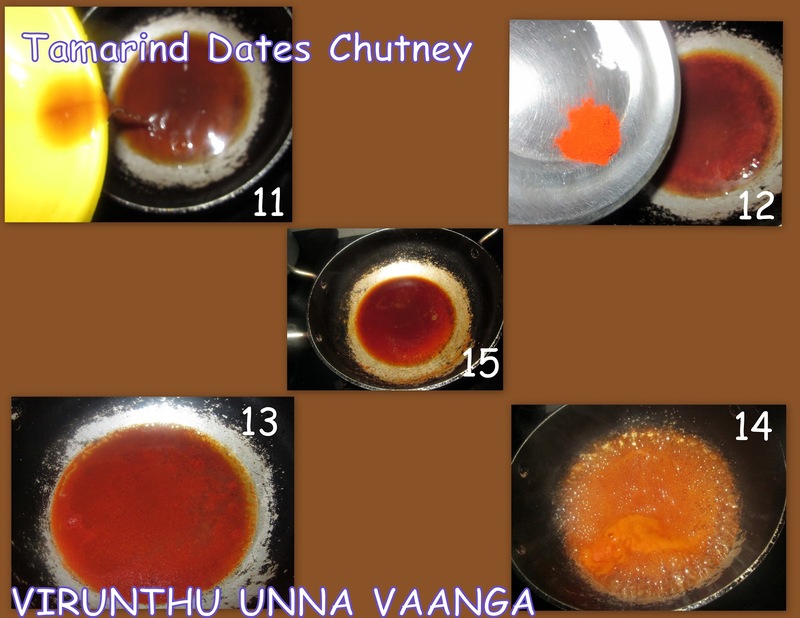 Perfectly made, Viji.. Looks awesome!! Great presentation Viji and explanation!! Excellent!Loved the step by step description. wooow...Sooper Viji...Late ah vandhalum latest ah varuvaenu sonnathu correct :) :) Awesome...Loved your clear explanation...and info abt SNC n bhel puri...Lovely!!! !U rock dear! Wow! Perfect Step by Step pictures..Awesome post. Delicious Bhel puri Viji, You done this challenge very well. 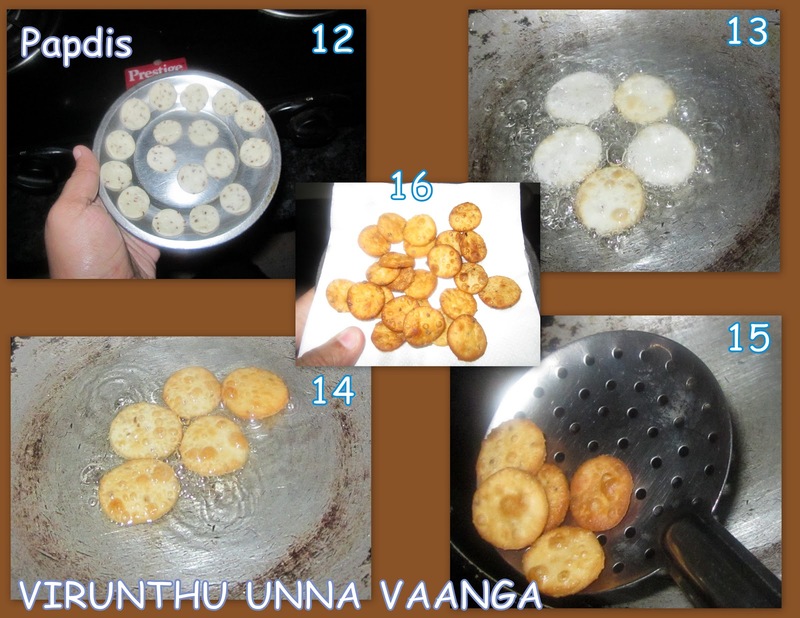 Tempting presentation Viji...Its brushing my memories..
Too tempting & nice pics!!! I am literally drooling while reading ur post! Superb! I love Bhel because it is so easy to put together and filling without being greasy. 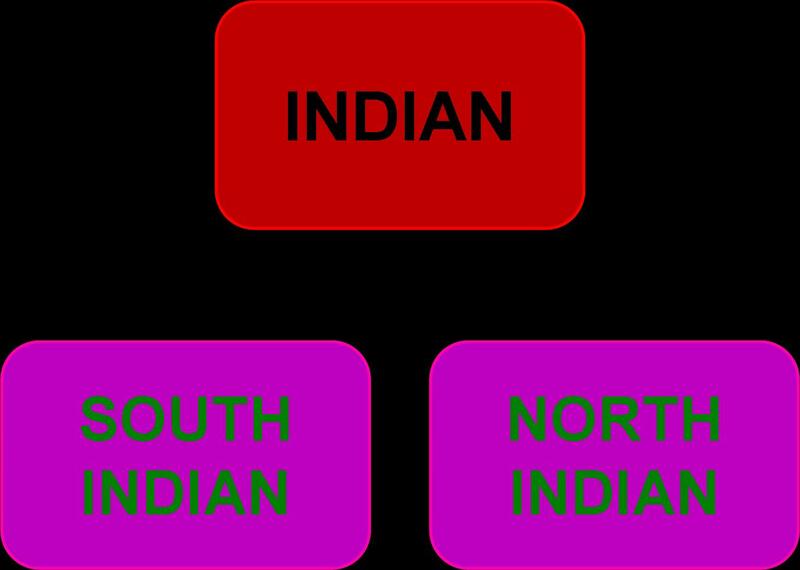 Yummy tempting chaat and nice detailed explanation...Great effort dear..
எப்படி இப்படி எல்லாம்...கலக்குறிங்க...அனைத்தும் ஒரே பதிவில் போட்டு கலக்கிவிட்டிங்க..
hi viji sister.I am a new food blogger and from Trichy,Tamil Nadu.Your blog is awesome.Shall we both follow each other?will both be friends?